The cleanliness of your medical office can be as critical to the quality of care as a correct diagnosis. 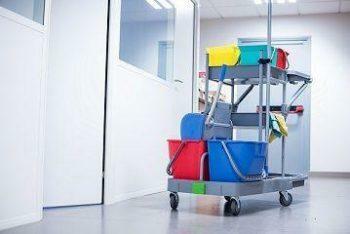 To ensure your medical office doesn’t become a hotbed of transmissible germs, it’s important that your janitorial service is as professional and up-to-date as your own staff. Kelly Building Maintenance is a team of extensively trained medical janitorial professionals with over 30 years of experience. 3M Scotchgard concrete floor protection. Extermination of mites and bedbugs. Nightly OR deep cleaning and sterilization. Removal of decontaminants following inpatient care. 3-level clean up counters, floors and ceilings. Transport and handling of biohazardous waste. Immediate response options for unexpected cleanup. Waiting room servicing and superficial housekeeping. Research and disease extraction laboratory decontamination. As the final barrier between a sick patient and feeling better, inpatient care could either be the key to improvement, or one of the reasons why health might decline further. 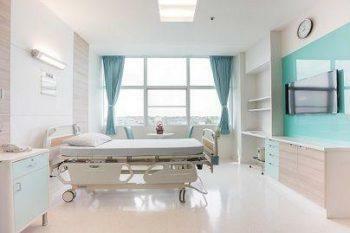 For susceptible patients, the cleanliness of their medical-facility is tangible. Even indirect contact with a single high-traffic surface could mean the difference of recovery or deterioration. Which is why it’s important to only trust health care cleaning services to a company with the intricacies of medical-facility cleanliness in mind. Understanding the spread of bloodborne pathogen and point-of-origin containment. MRSA, norovirus, pandemic flu & anthrax precautions. Biohazardous waste and materials (RED BAG) management practices. Safe mopping methods and Slip & Fall prevention. Adherence to all MSDS standards. Conformity with all HIPAA regulations. Operating Room & Terminal Cleanup. Disinfection and preventative medical restroom cleaning. Our team systematically manages every cleaning treatment to ensure that the job is done right. Because when it comes to medical or medical-facility cleaning services, doing a poor job could mean people get sick, or worse. 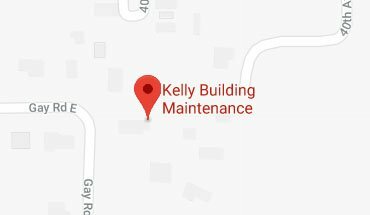 For that reason, Kelly Building Maintenance always strives for excellence. We form constructive relationships with medical staff to ensure we do the best job possible every time. Our supervisors perform daily field inspections to confirm all work is done to our high level building maintenance standards. Everybody on our team is cleared for work only after state and federal background checks and we adhere to all regulatory guidelines. We encourage open communication and feedback, and always follow up. All of our work is guaranteed. 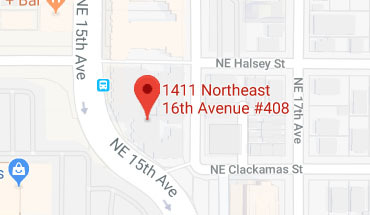 When your medical center is in need of urgent cleaning care, we don’t hesitate. Give us a call today to find out how we can bring the Kelly Building Maintenance standard to your medical office.